Our solutions offer small businesses enterprise-level features without the high costs. 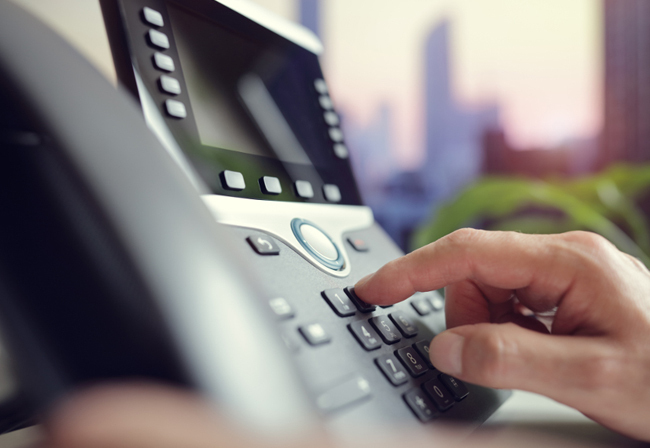 Choice Communications’ Business and Hosted PBX service packages range from single-line business accounts all the way up to multiple-location hosted PBX systems with fully-featured Auto-Attendants and Call Hunt Groups. All of our business plans offer the option to have a toll-free number to ease customer contact and are fully upgradable, so your phone system can grow with your business. We combine the highest-quality customer service along with a competitive mix of pricing and features. Our network provides reliable service to thousands of customers, processing millions of minutes of calls each month from all over the world. Choice Communications also offers some of the most competitive international rates in the industry. All of our service packages come with our best international rates, without any dialing codes or special restrictions. You can dial internationally no matter where you are.